A 28-year-old motorist refused medical attention after suffering a graze wound when someone opened fire on an Old Town street early today. Police said no one is in custody. 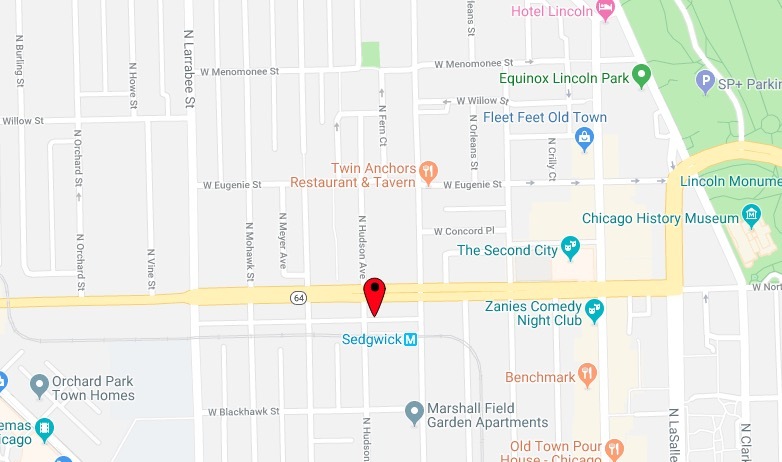 The victim was driving in the 1500 block of North Hudson Avenue when someone opened fire from a vehicle that was traveling in the opposite direction, according to witnesses. Police said one bullet pierced the man’s driver’s side door and grazed his abdomen. He pulled over on nearby North Avenue and spoke with arriving police officers. 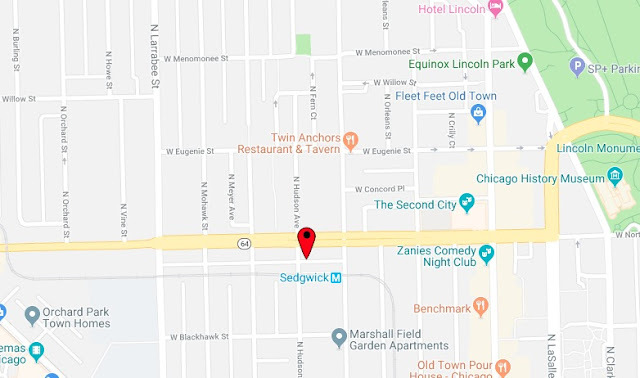 Police said the shots were fired by a black male with dreadlocks who was in a silver Nissan Sentra that was last seen heading south on Hudson.